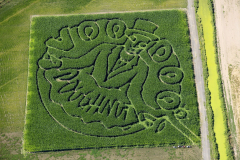 2018 MLB TO PDX CORN MAZE!! 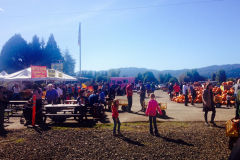 : August 31 – Oct 31! 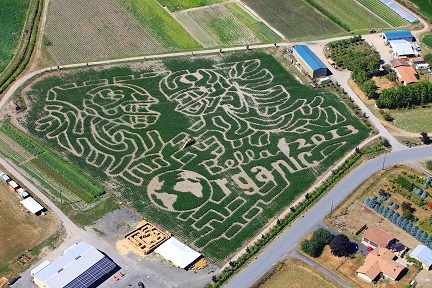 For this project we have partnered with Portland Gear and the Portland Diamond Project to bring you our maze this year! 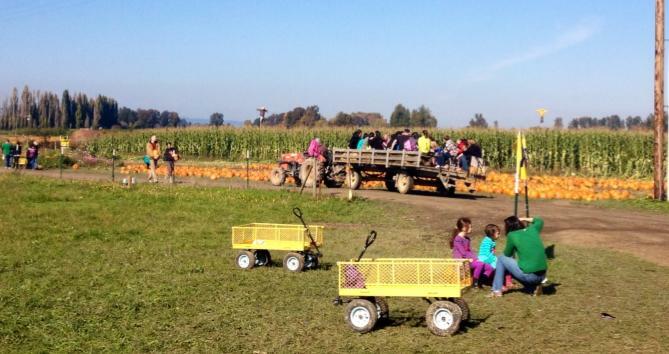 There are approximately 2.7 miles of start-to-finish pathways in our 7 acre Sauvie Island corn maze, and it takes intrepid visitors an average of one hour to figure their way out. 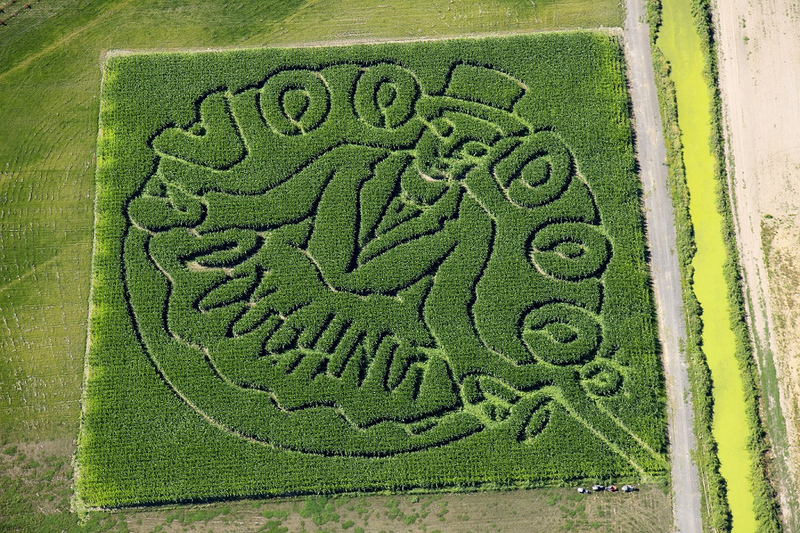 Dogs ARE allowed in regular corn maze only (NOT Haunted Maze) on a leash. 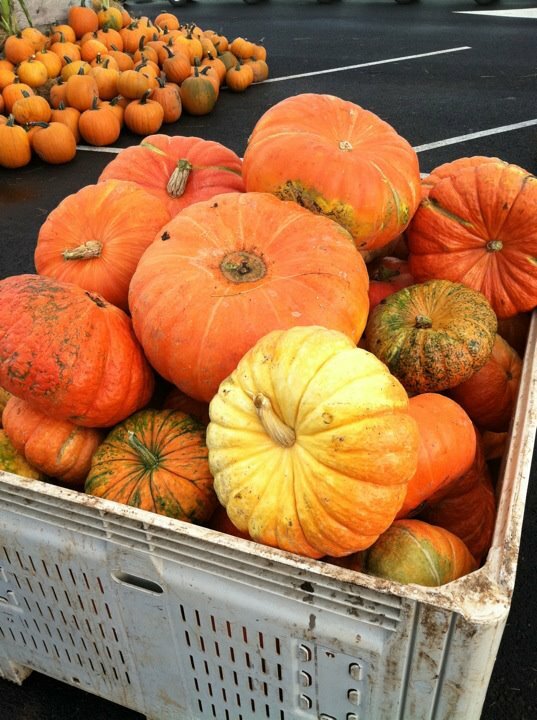 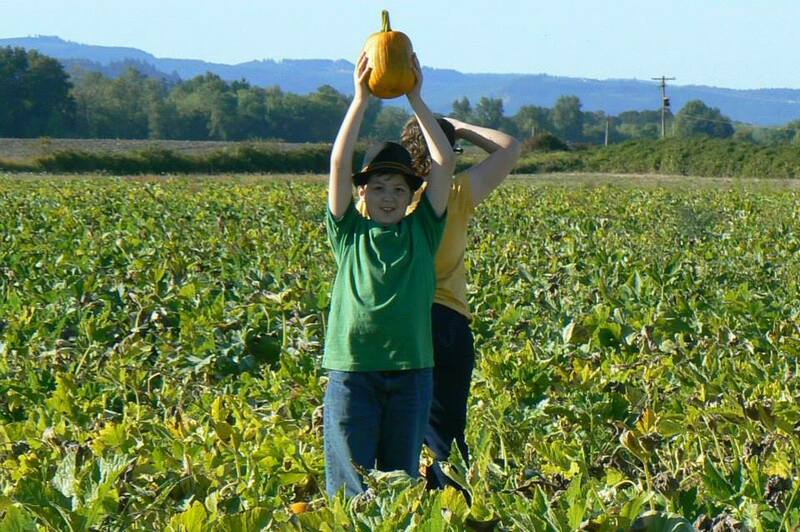 Our Sauvie Island Pumpkin patch will be opening September 28th, 2018 through October 31 (with free hayrides out to the patch in October). 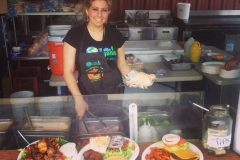 Food Pavilion with freshly prepared yummy food! 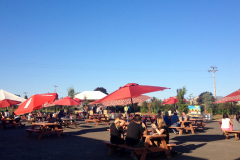 Our Wine, Hard Cider, and Hopworks Beer Available on Tap! 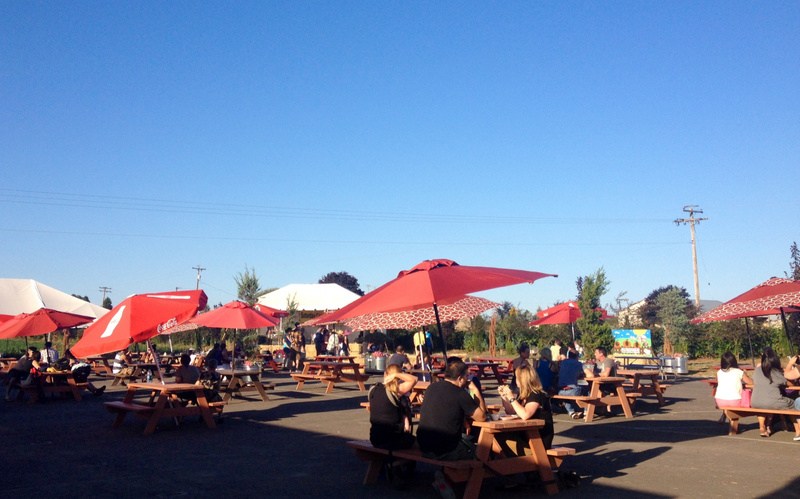 **Tip: All activities and food/beer booths, outdoor vendors are cash only! 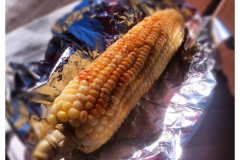 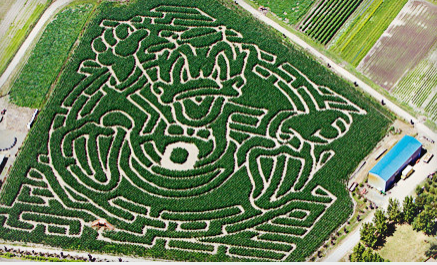 **Tip – Bring a flashlight with you when going to the Family Friendly Corn Maze at night! 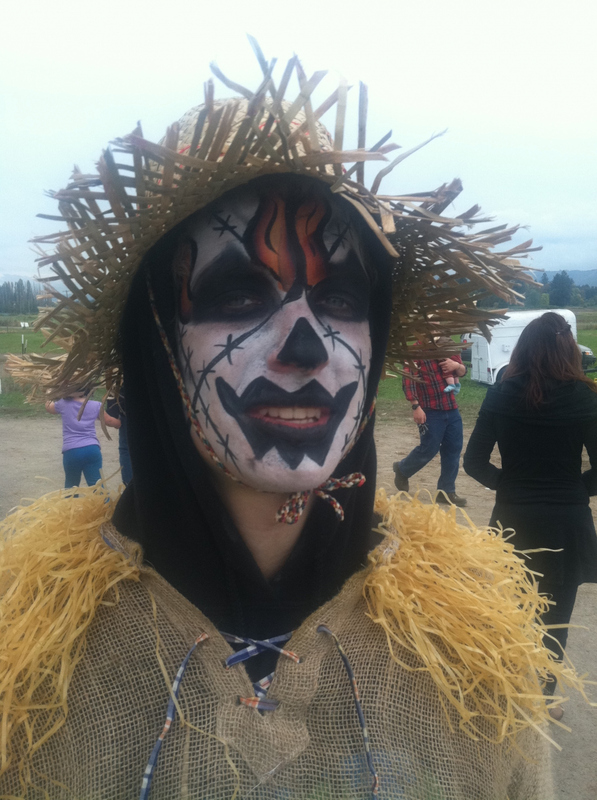 (However, no flashlights are allowed in the scary haunted corn maze). 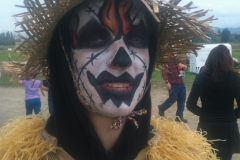 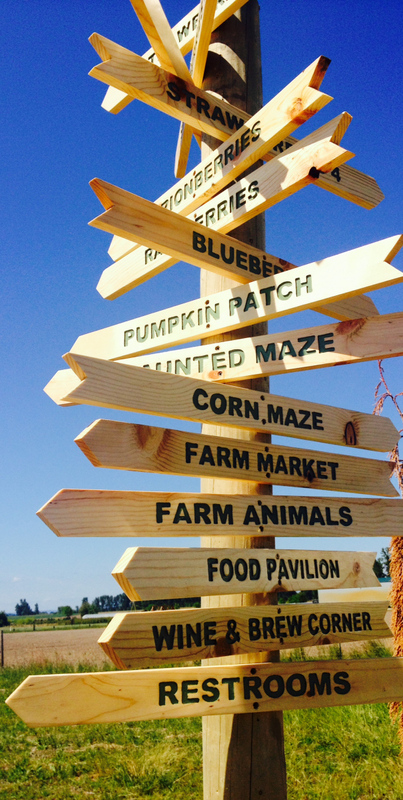 Haunted Maze Fast Pass (Get in immediately don’t wait) – $25.00 * can only purchase these at the farm. 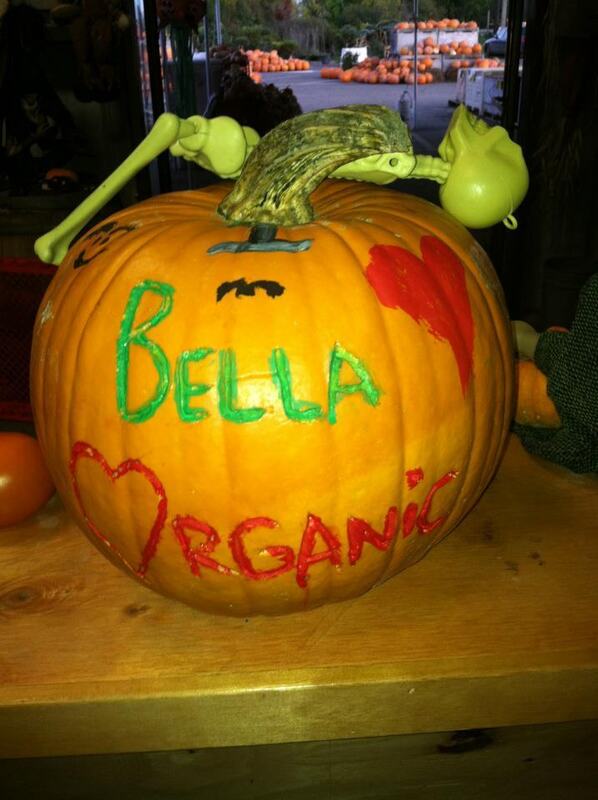 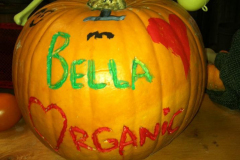 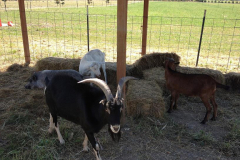 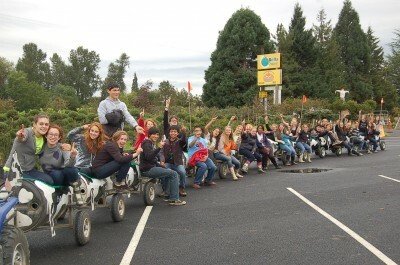 Please contact Sofia@bellaorganic.com for special group events, field trips, birthday parties, etc! 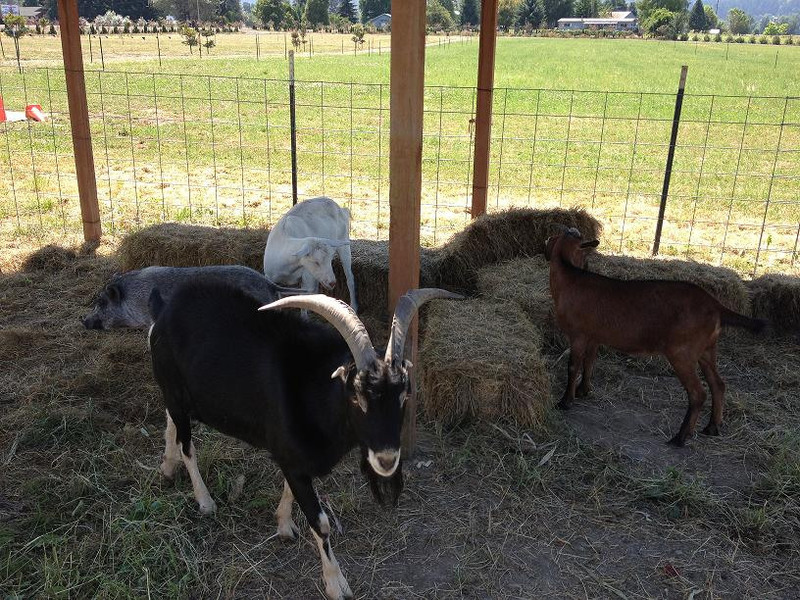 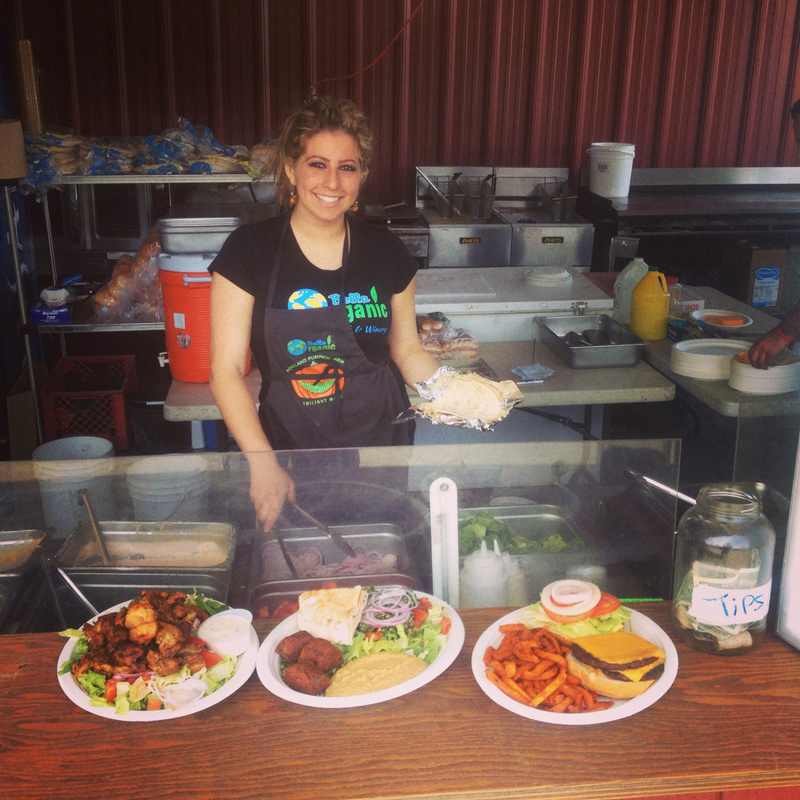 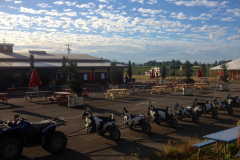 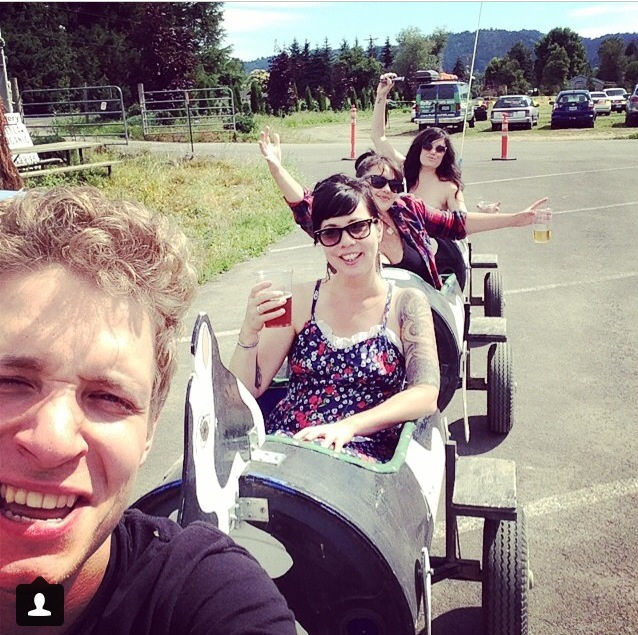 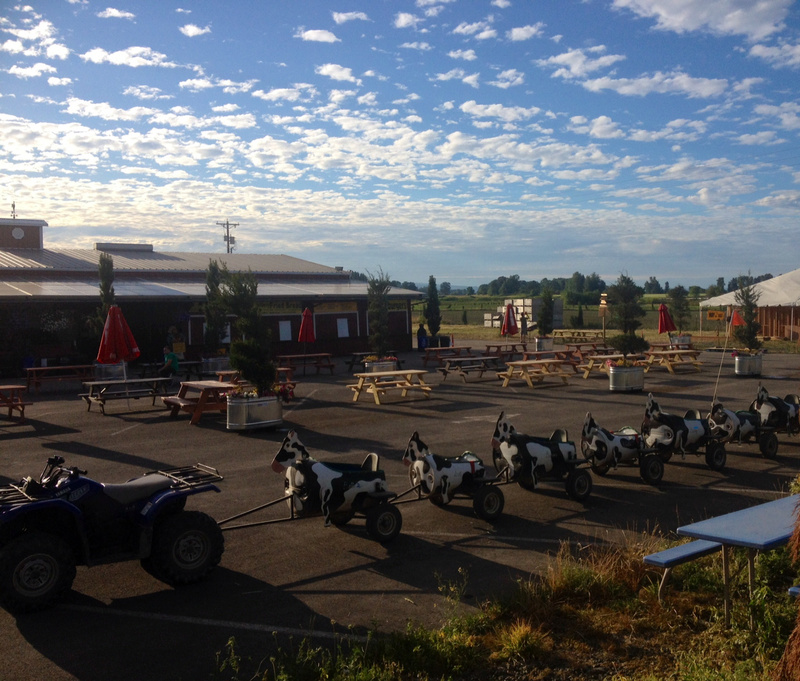 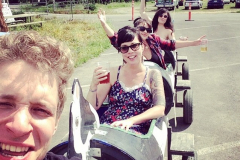 WE are located out on Sauvie Island in Portland! 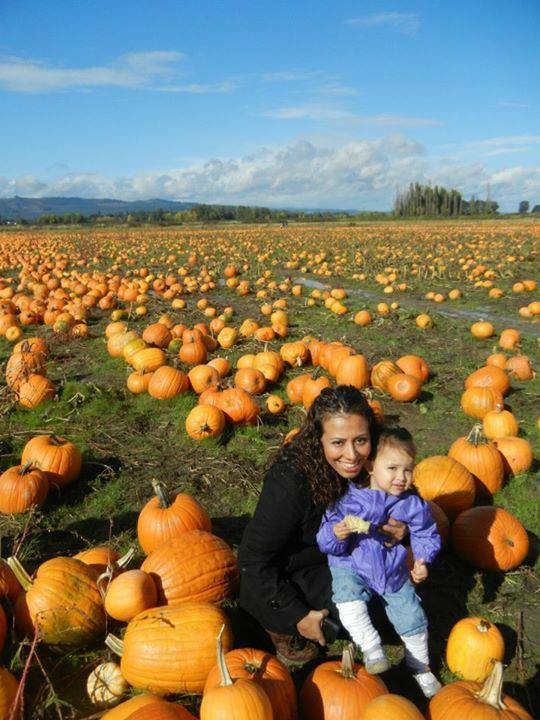 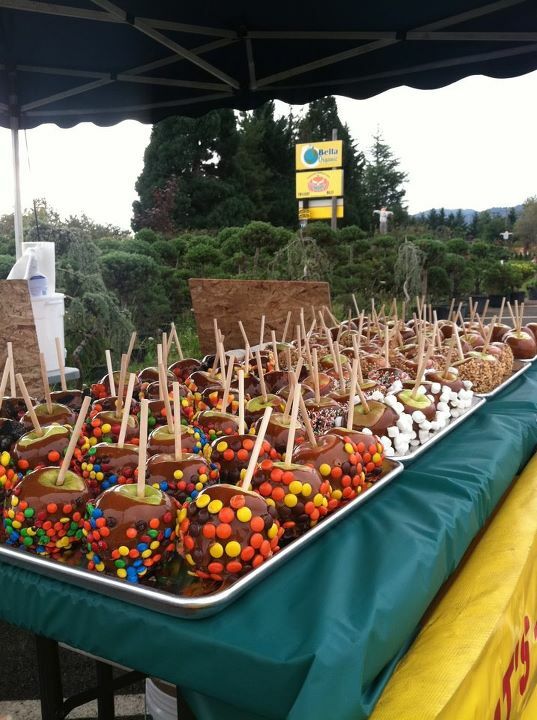 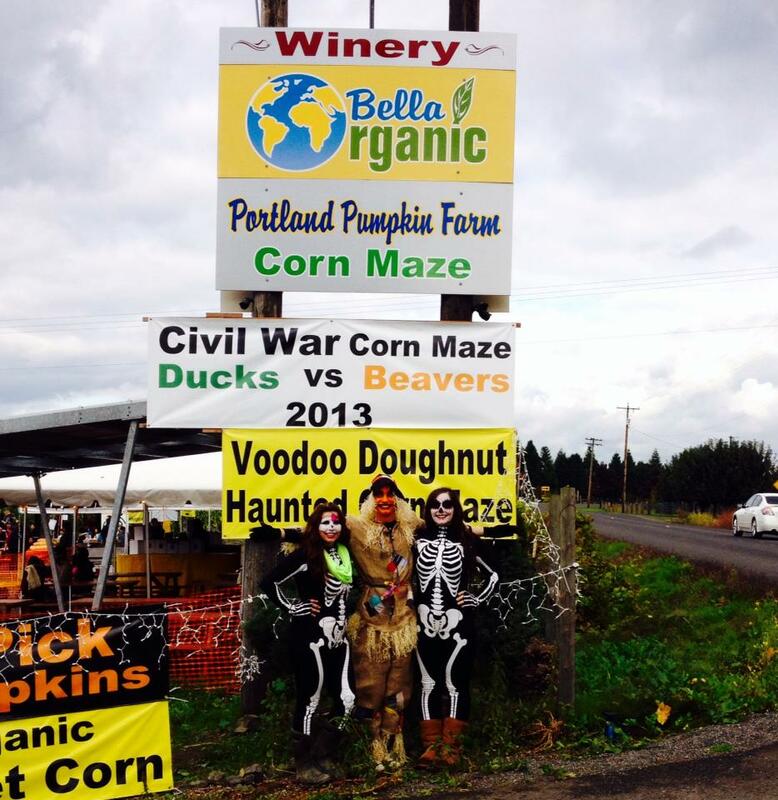 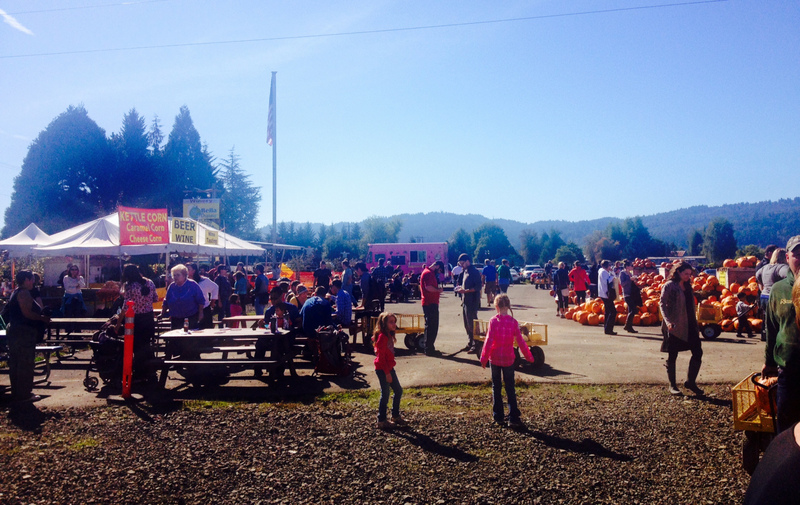 We have the Corn maze on Sauvie Island and we also have the Haunted Maze on Sauvie Island and the Pumpkin Patch on Sauvie Island! 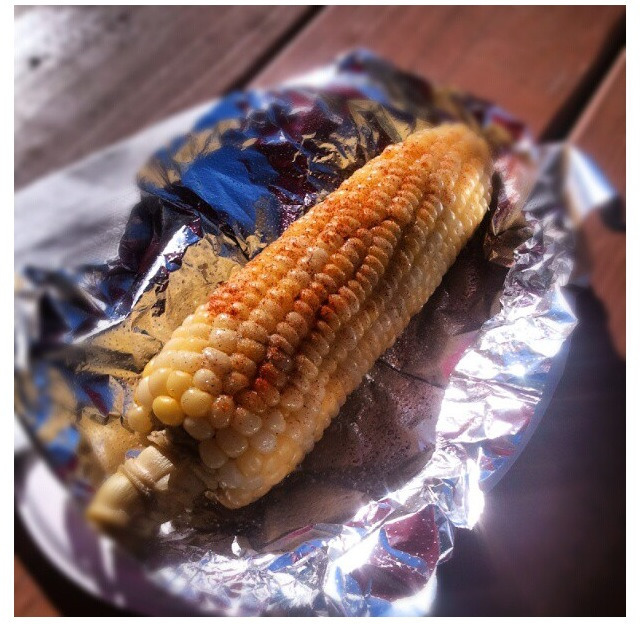 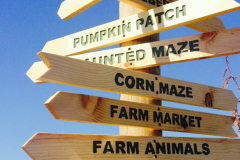 3 Pings/Trackbacks for "Pumpkin Patch & Corn Maze"